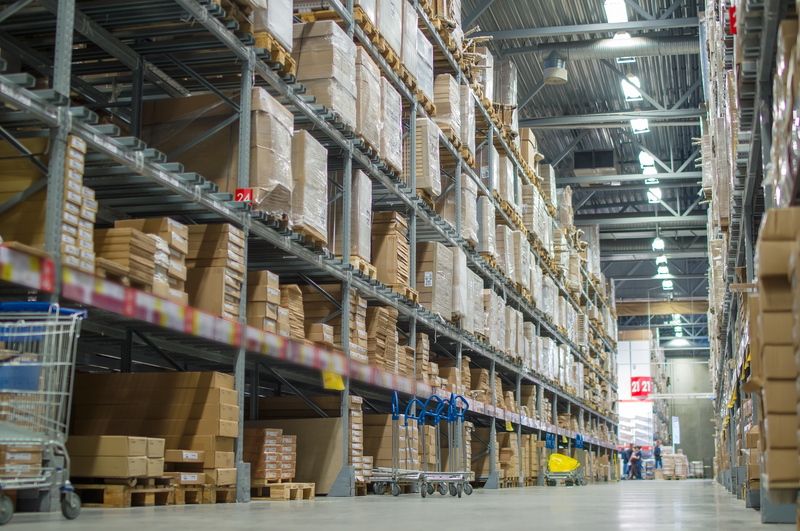 Warehouse managers may not pay much attention to their overhead lighting. If they can see well enough, they might assume the lighting is doing everything it can and should. But what they may not consider is how much lighting affects their operations, and poor lighting can pose a safety concern. 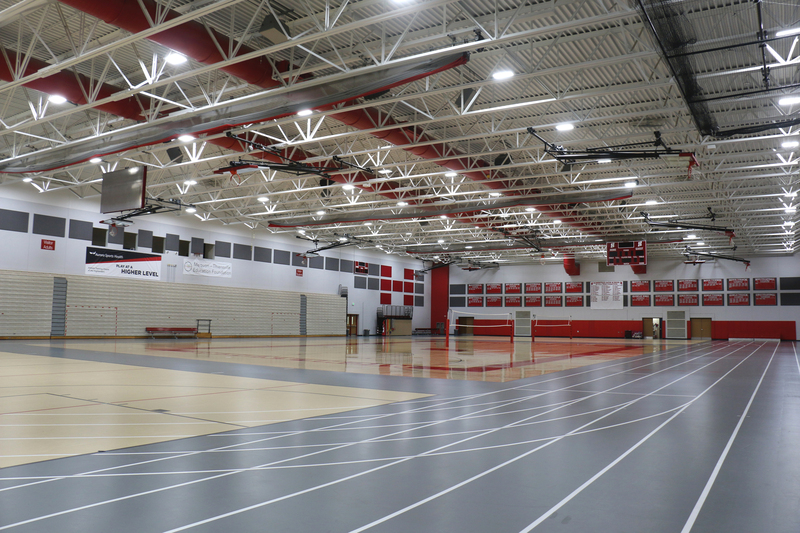 High-ceiling spaces where lighting is hard to reach are some of the best and most cost-effective applications for LED technology. No one knows this better than leading coffee, tea, and botanical extract company Javo Beverage and the team at its 240,000 square-foot manufacturing facility in Indianapolis. 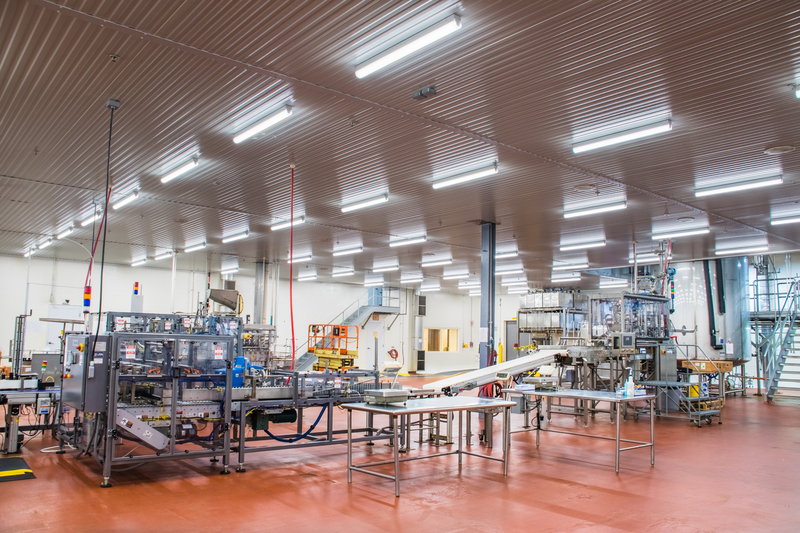 Following the recent installation of Litetronics LEDs, the plant will now enjoy the benefits of improved lighting quality, long life, and low maintenance for years to come, all while significantly reducing costs. Studies have long confirmed that poor lighting increases the risk of accidents and criminal activity in schools and public places, but did you know that poor lighting can also compromise the quality of footage captured by security cameras? The good news is that, beyond their more well-known benefits of high energy efficiency, long life, and low maintenance, LEDs can also boost a facility’s security and surveillance capabilities based on their instant-on properties and improved quality of light. Last year we expanded our range of high-performance LED fixtures to include a line of LED Linear Low and High Bay fixtures. 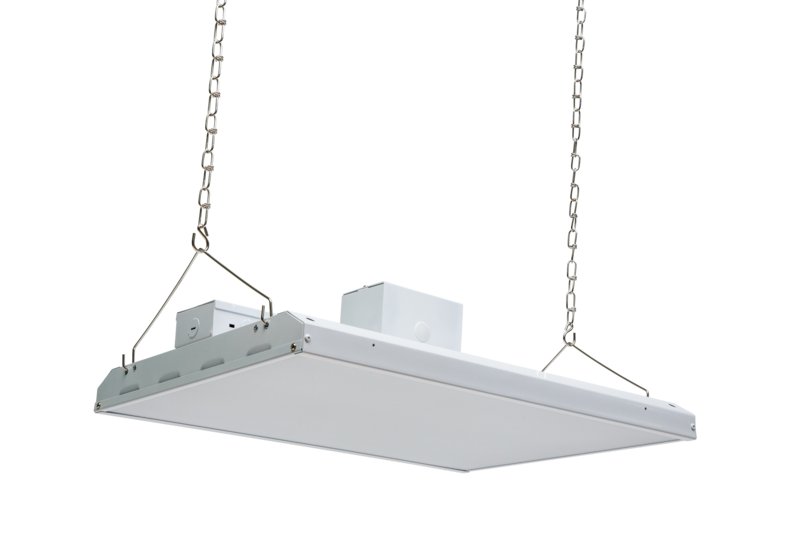 Nominated for a 2016-17 ADEX Award, our Round LED High Bay fixtures are an energy-efficient, easy to install lighting solution for high ceiling environments. 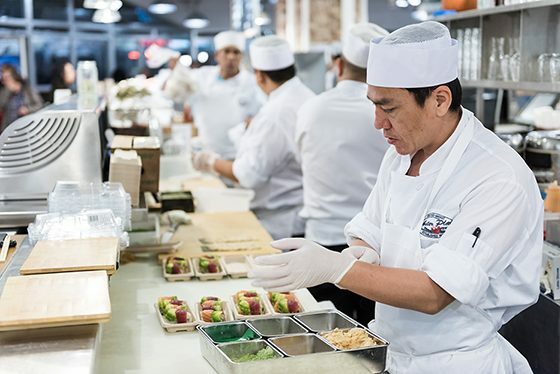 LEDs may only account for a small slice of all high bay installations in the U.S. today, but research reveals that the opportunity to upgrade these applications to LED technology is significant….and lucrative! 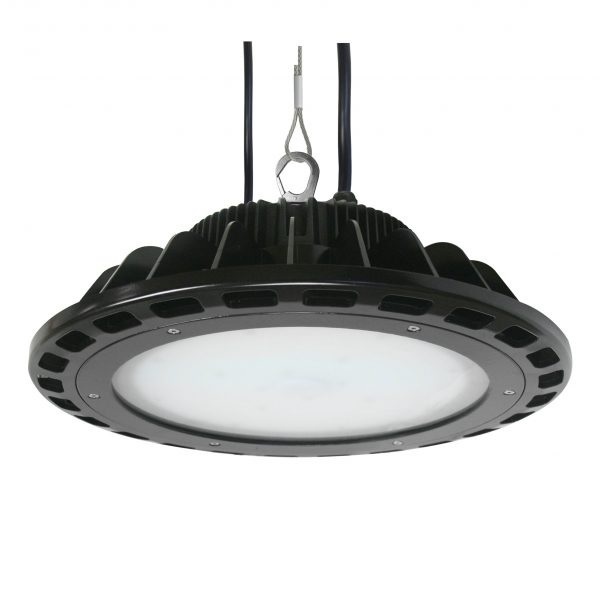 Are You Tapping Into America’s Enormous Opportunity to Upgrade High Bay Fixtures to LED Technology?